1CHEVROLET IS ANNOUNCING A CONQUEST INCENTIVE FOR CURRENT OWNERS/LESSEES OF A 2005 OR NEWER NON GM (I.E., NON-BUICK, CADILLAC, CHEVROLET, GMC, HUMMER, OLDSMOBILE, PONTIAC OR SATURN) PASSENGER CAR OR TRUCK WHO PURCHASE ONE OF THE ELIGIBLE NEW AND UNUSED MODELS LISTED IN GUIDELINE NUMBER 4 BELOW. IMPORTANT PROGRAM NOTES: - CUSTOMER MUST HAVE OWNED/LEASED THE COMPETITIVE VEHICLE FOR A MINIMUM OF 30 DAYS PRIOR TO THE SALE OF THE NEW VEHICLE. - ELIGIBLE CUSTOMERS ARE THOSE WHO CAN DOCUMENT BEING AN OWNER/LESSEE OF A 2005 OR NEWER NON GM (I.E., NON-BUICK, CADILLAC, CHEVROLET, GMC, HUMMER, OLDSMOBILE, PONTIAC OR SATURN) PASSENGER CAR OR TRUCK. - THIS OFFER CAN BE TRANSFERRED TO INDIVIDUALS RESIDING IN THE SAME HOUSEHOLD. BOTH THE TRANSFEROR'S (ORIGINAL INTENDED CUSTOMER) AND TRANSFEREE'S RESIDENCY MUST BE VERIFIED WITH CURRENT DRIVER'S LICENSE OR STATE IDENTIFICATION. - ONLY ONE SET OF QUALIFYING DOCUMENTS MAY BE USED FOR REDEMPTION PER PURCHASE PER ELIGIBLE CUSTOMER. "Price(s) include(s) all costs to be paid by a consumer, except for licensing costs, registration fees, and taxes. Documentation Fee of $379 NOT INCLUDED in internet pricing. Please call for details or questions. Offer valid on cash sales with no trade-in. IN ADDITION, TO QUALIFY FOR INTERNET PRICING AN APPOINTMENT MUST BE SCHEDULED AND KEPT WITH OUR INTERNET CENTER AND A PRINTED COPY OF THE PUBLISHED PRICE MUST BE PRESENTED IN PERSON TO A SALES REPRESENTATIVE. INTERNET PRICING CANNOT BE USED IN CONJUNCTION WITH ANY OTHER PRICING OR ADVERTISEMENT." Price(s) include(s) all costs to be paid by a consumer, except for licensing costs, registration fees, and taxes. Not available with special finance, lease and some other offers. Shopping for your next vehicle in the Camden NJ area is easy when you shop with us at Mall Chevrolet. We have been living and working in the Cherry Hill area for 25 years, and we're proud to call it home. Our dedication to our friends and neighbors has earned us the title of #1 volume Chevrolet dealer in South Jersey, as well as being ranked on the DealerRater Top 100 list for Customer Satisfaction. Our entire team, from new and used sales, to service and financing, are all here to make sure you have the best shopping experience possible, so don't hesitate to contact us with any questions you might have. Shopping for a new Chevrolet car, truck, or SUV to upgrade your daily life doesn't have to be a hassle. You don't have to shop around for the selection and prices that you need, when they're right here at Mall Chevrolet in Cherry Hill. We know what our neighbors in the Collingswood NJ area are looking for; and we can make it easier than ever to get what you need. 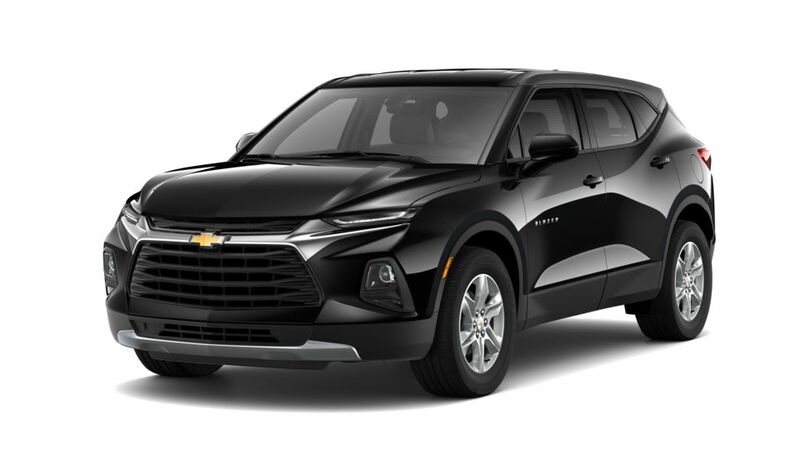 We have a full inventory with popular options like the Chevy Trax, all-new Equinox, Traverse, and the fan-favorite Malibu sedan. You'll be able to easily find just what you're looking for in Moorestown NJ. If you're in need of a power-packed truck that's capable, dependable, and of course comfortable, the Chevrolet lineup of trucks is the perfect place to start. With options ranging from compact like the Chevy Colorado to the ever-popular light-duty Chevrolet Silverado 1500 all the way to the medium-duty Chevrolet 2500 and 3500, we have the right truck for your needs. Looking to save money on your monthly payment? Shopping our used inventory of Chevrolet vehicles and other models is the right place to begin. We have a full inventory of pre-owned vehicles for you, close to home in Pennsauken NJ. 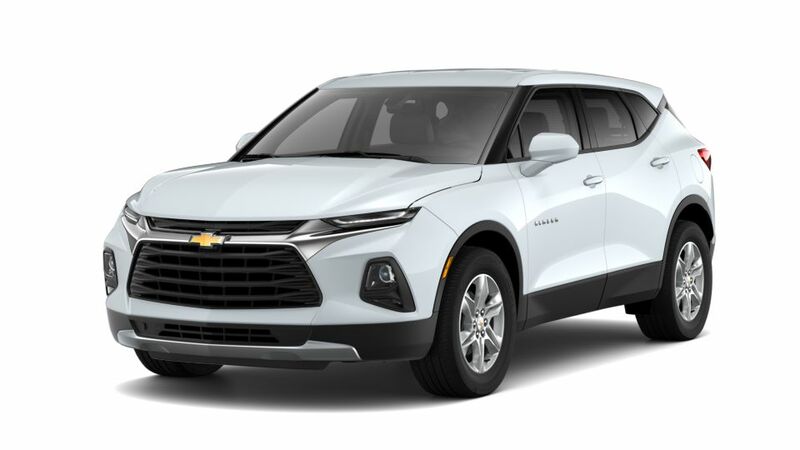 We not only have a full selection of options from Chevrolet, but we have vehicles from top brands like Buick, Ford, Honda, Subaru, Toyota, and many more for you to choose from. Don't see what you're looking for right away? Just check back soon! We can help you find the right one that meets not only your budget, but your lifestyle needs as well. For the right combination of value and quality, the inventory of Certified Pre-Owned Chevy models is the perfect place to look. CPO Chevrolet vehicles have to pass a strict multi-point inspection, as well as be recent model year and low mileage. You'll love being able to get a like-new Chevy, for used-car prices here in the Philadelphia area. Find Your New or Used Chevrolet Here, Today! Do you know exactly what you want? Do you hate the hassle of waiting forever to get a car you need right away? Well with our 15-minute price quote guarantee, the process is quick and easy. All you need to provide is some information on the vehicle you're interested in, any trade-in vehicle information, and pertinent financial information and we'll have your quote ready for you in as quick as 15 minutes! Go ahead and browse through our online inventory and we're sure you'll find just what you're looking for, right from the comfort of your own home in New Jersey.